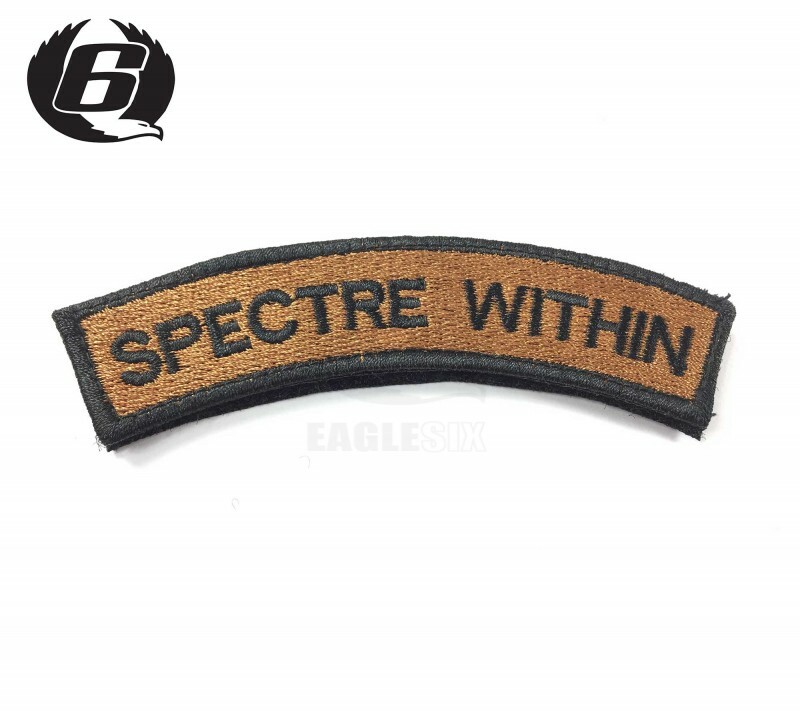 A great patch designed by Tamas Nyake, Let everyone know that you have actually managed to source a BTC spectre! ;). Be the envy of all those at your local field. For Owners of the Black Talon Concepts - Spectre Mosfet Unit.